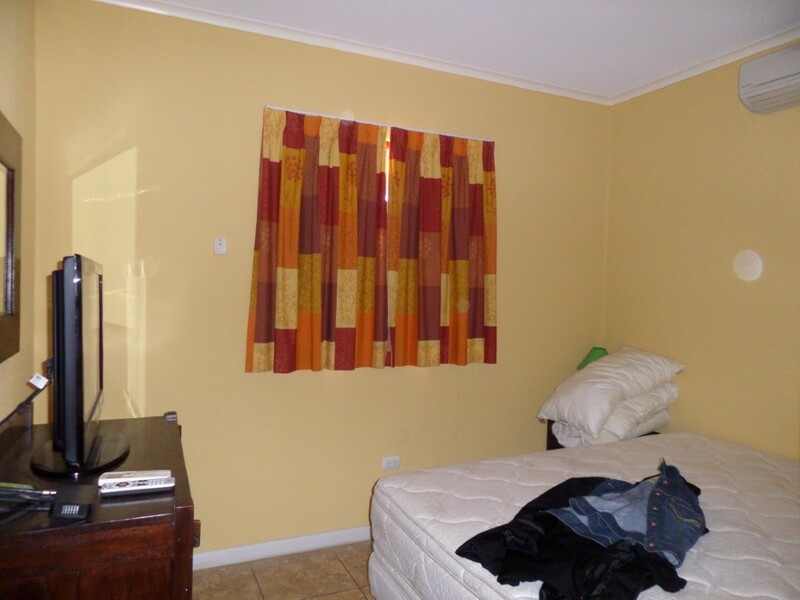 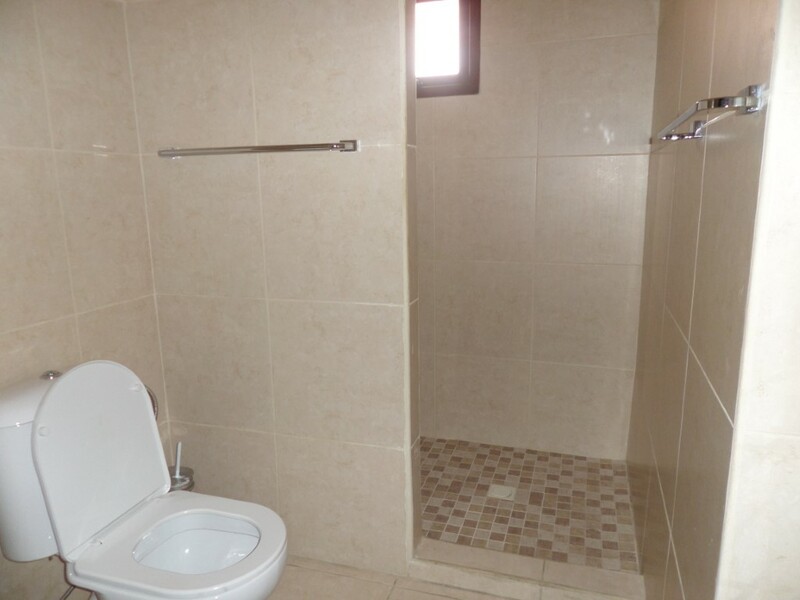 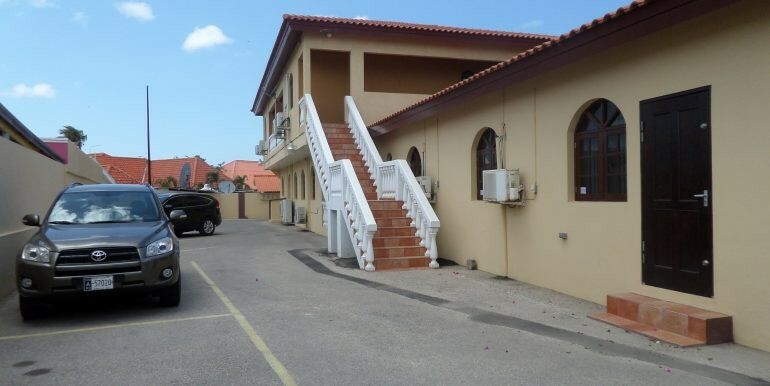 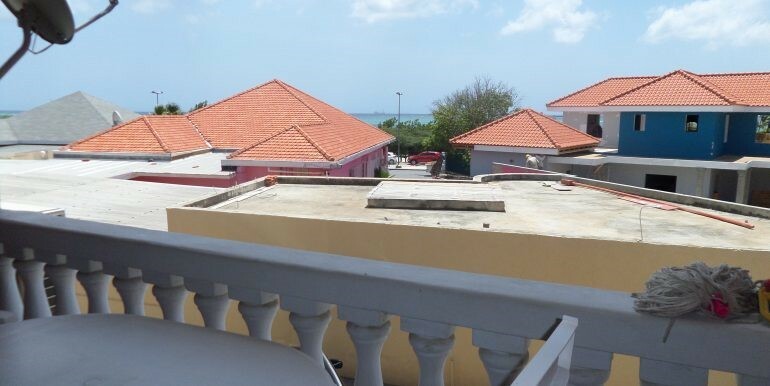 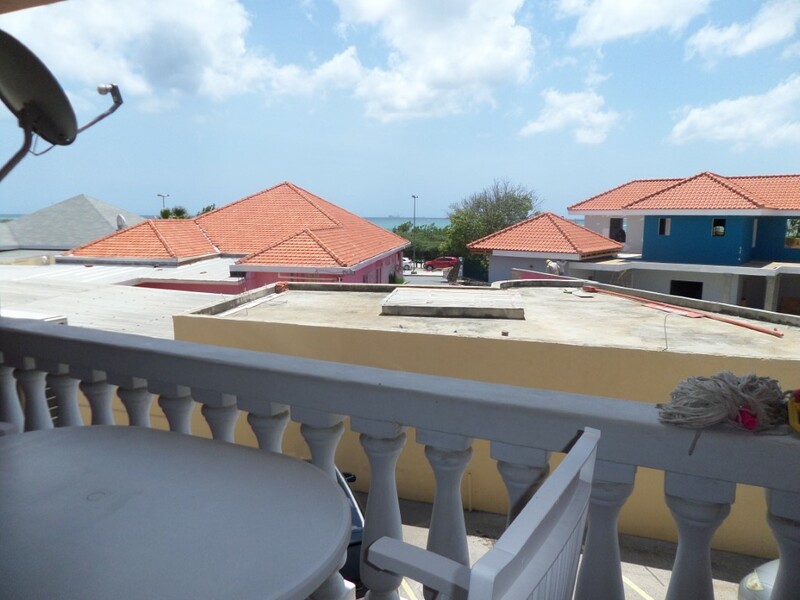 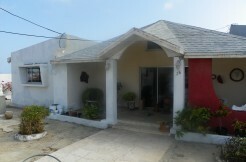 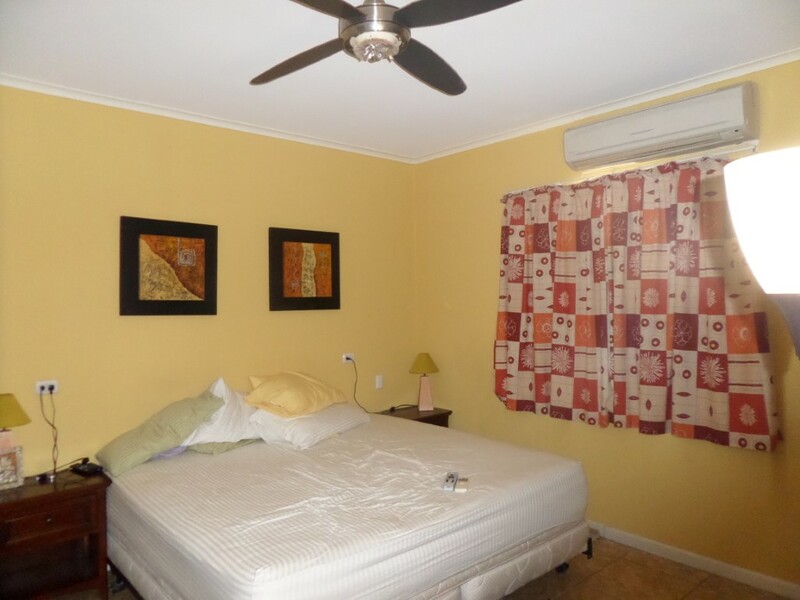 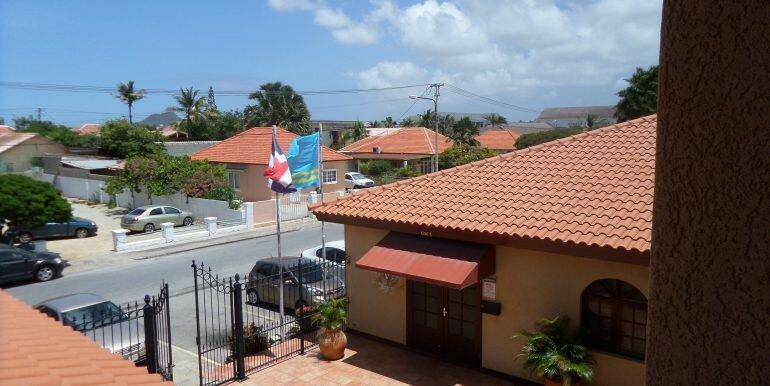 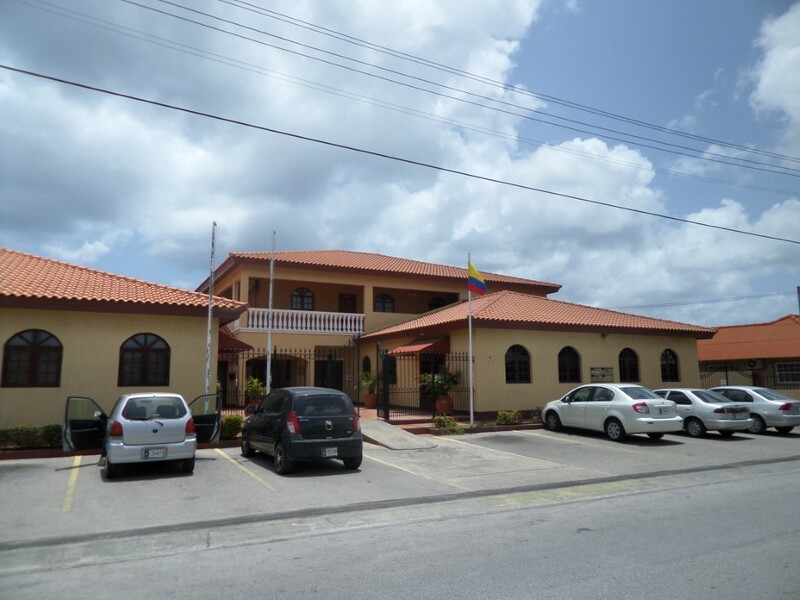 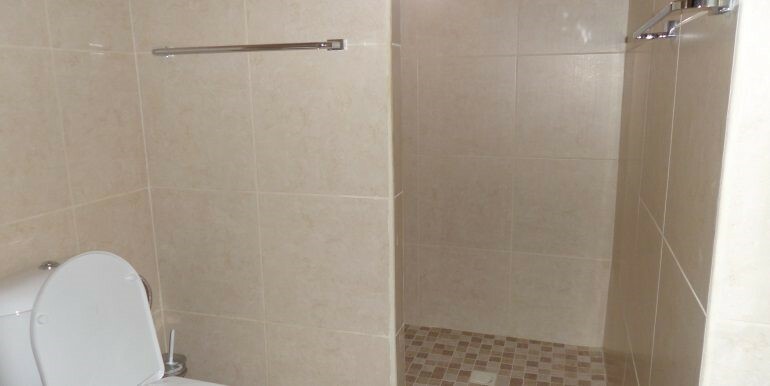 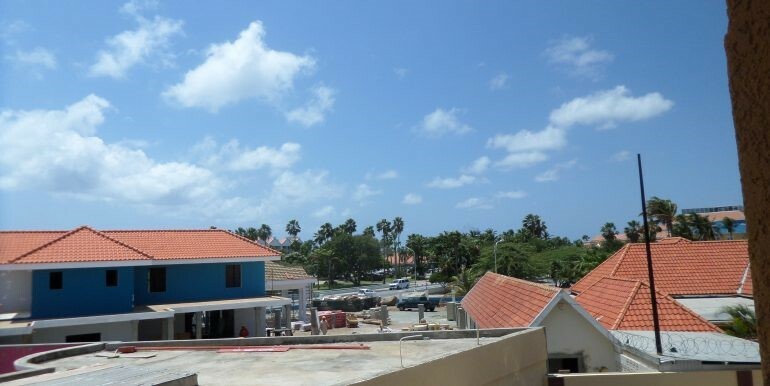 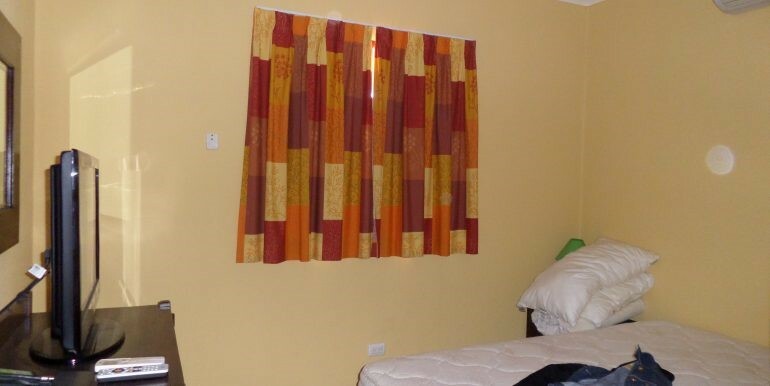 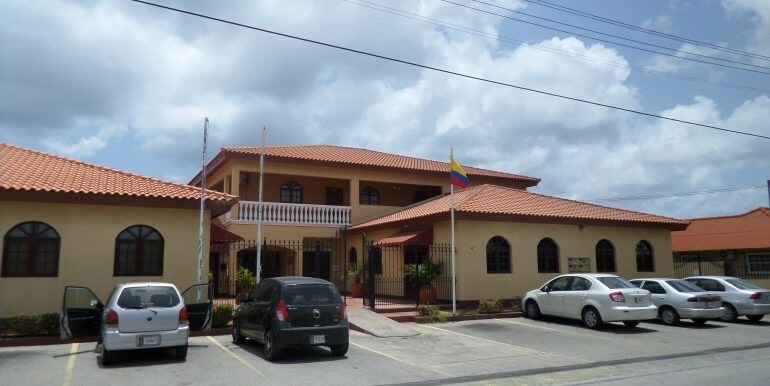 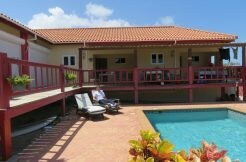 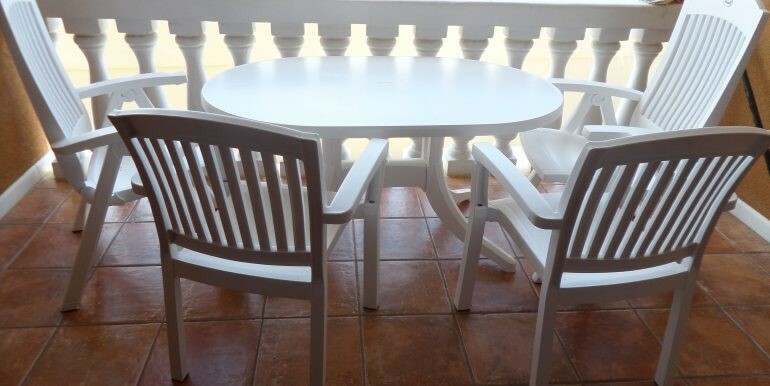 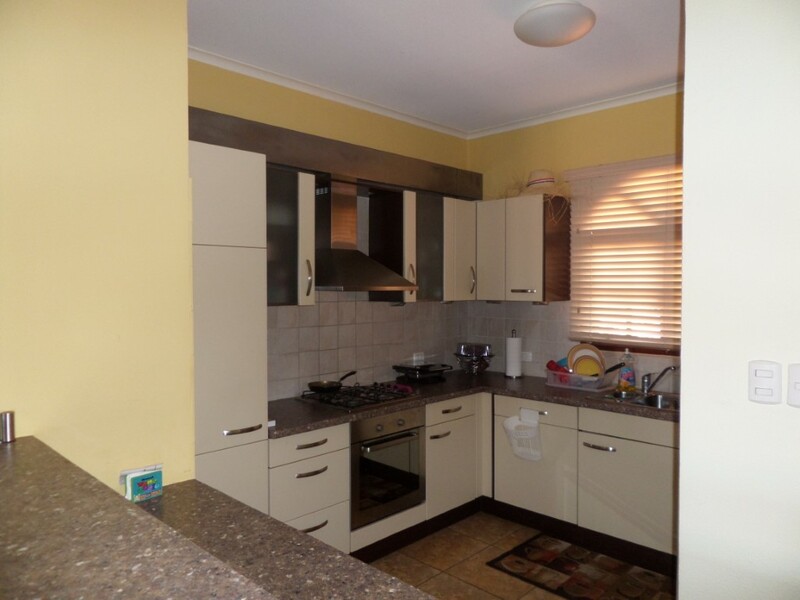 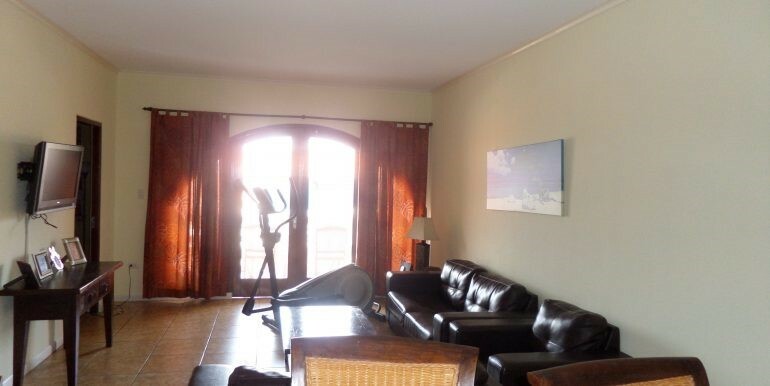 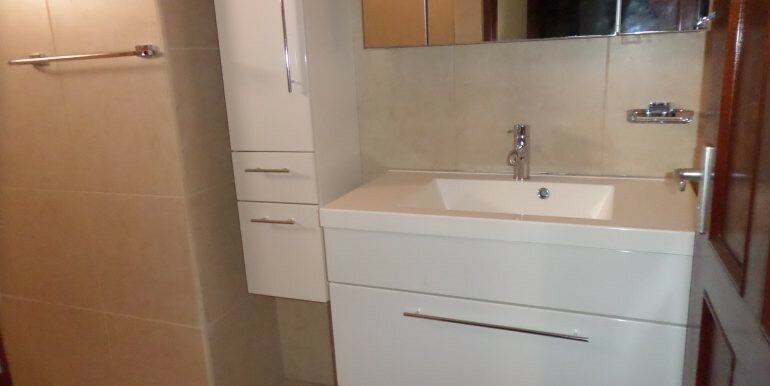 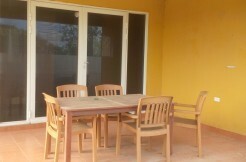 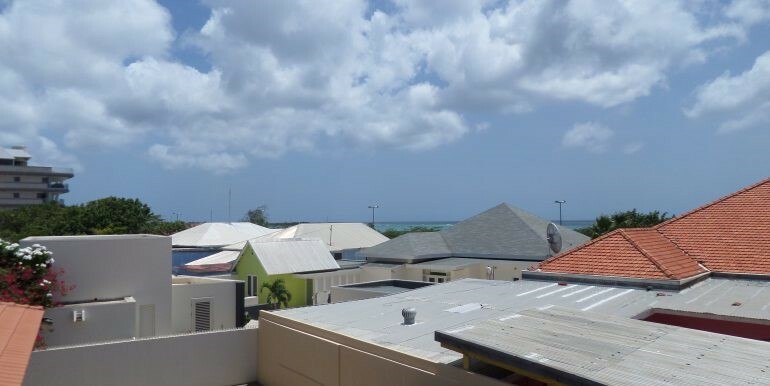 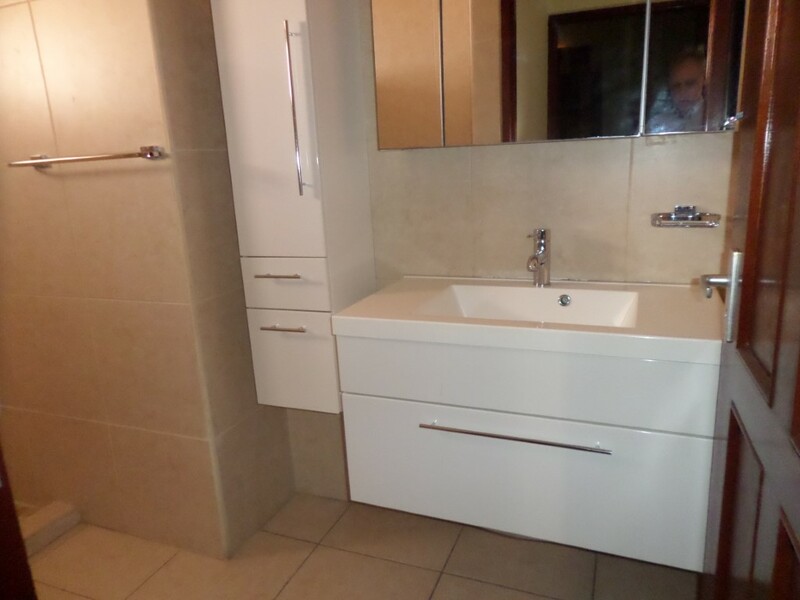 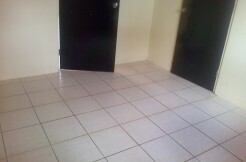 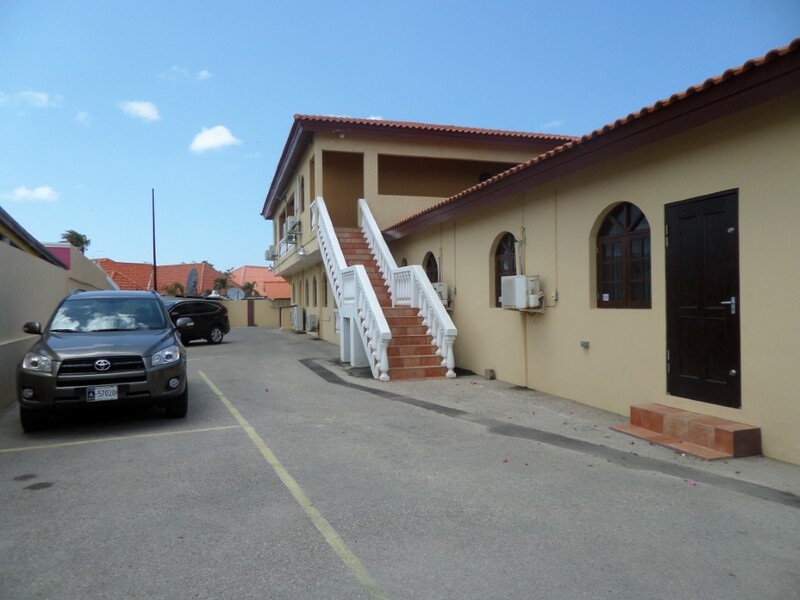 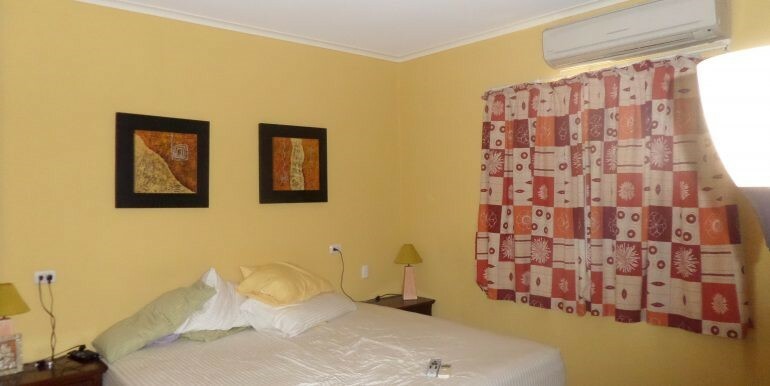 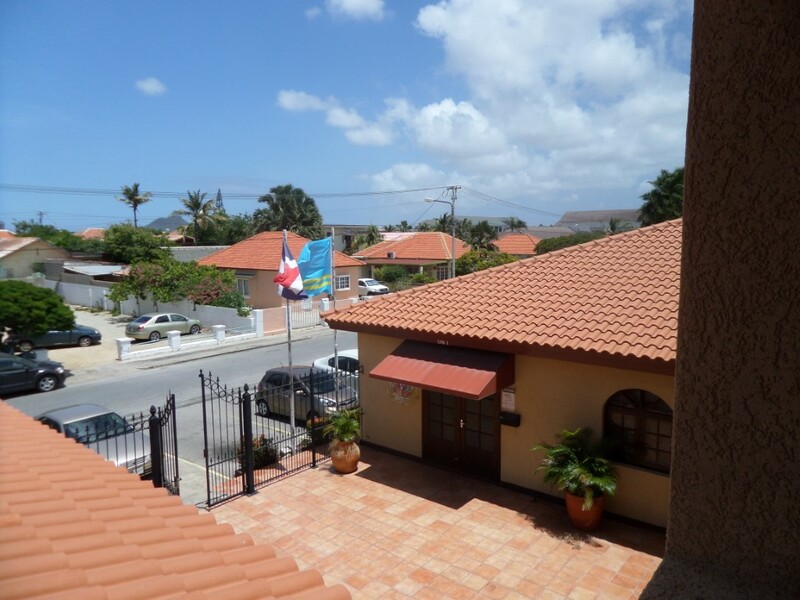 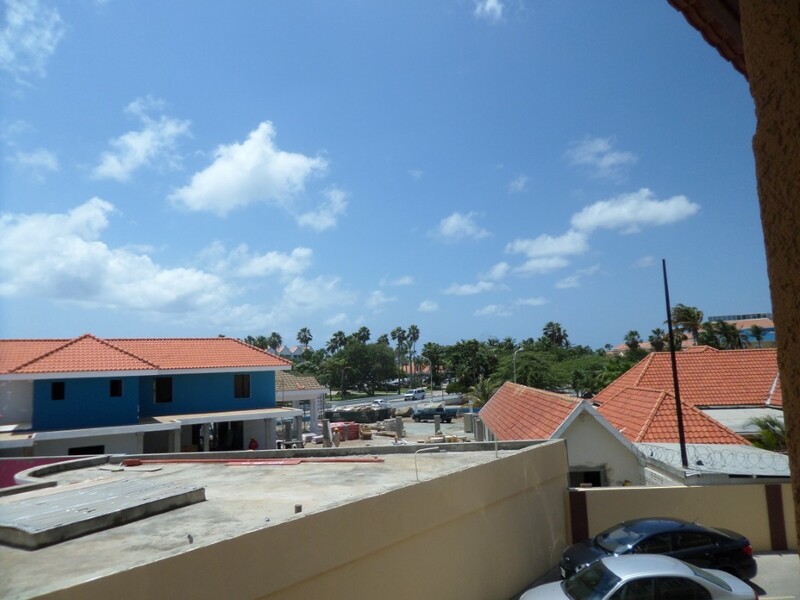 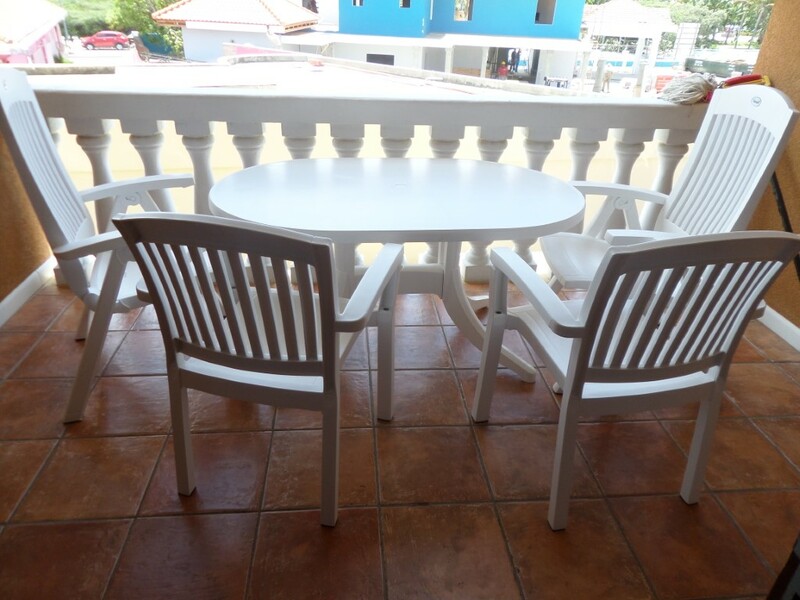 This nice big apartment is located in the heart of the city of Oranjestad. 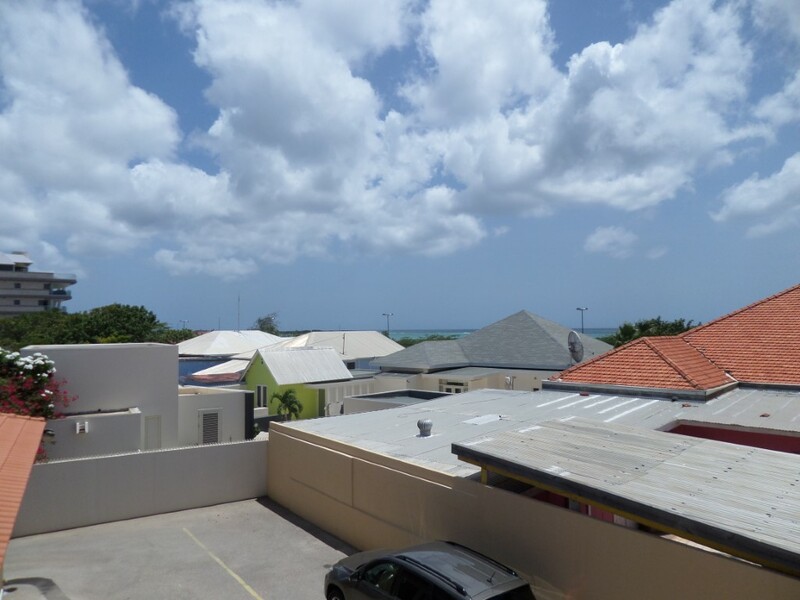 Where the shops, restaurants and park are at walking distance. 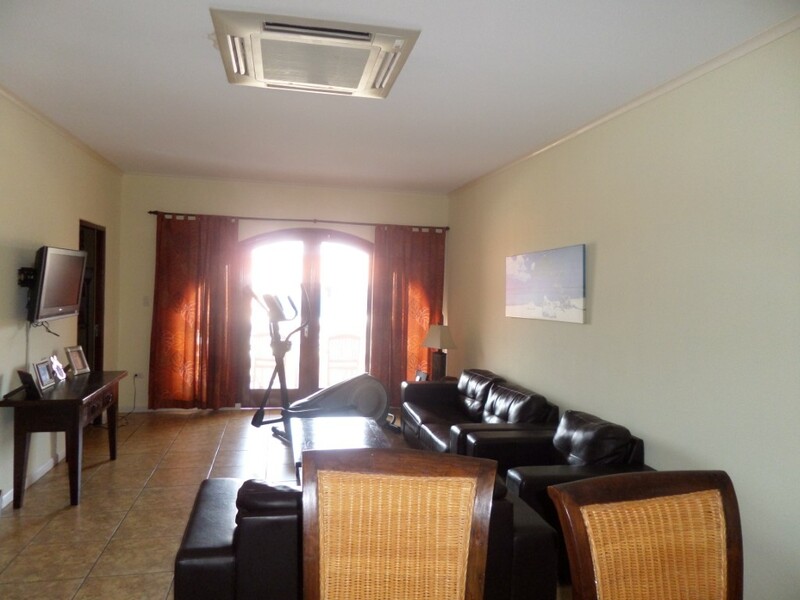 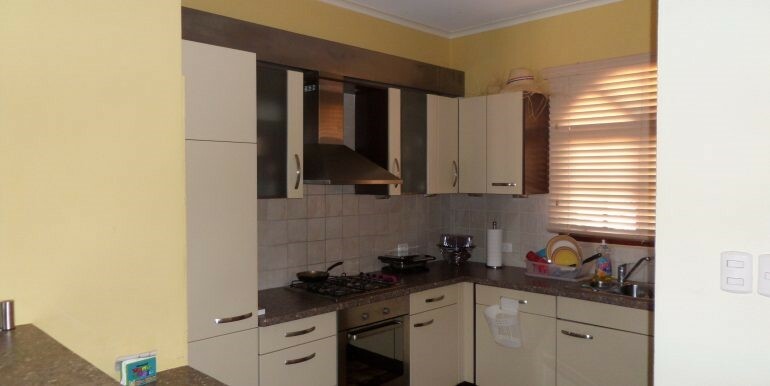 The apartment is 117 m2 has 2 bedrooms, 1 bathroom, balcony, private parking for 1 car.